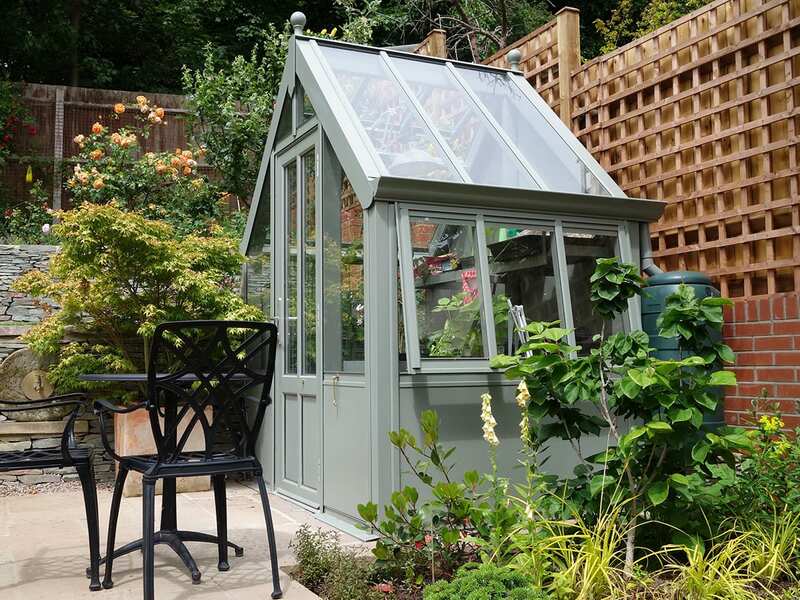 Each of our beautiful free standing greenhouses is designed especially for you and can be made in any colour. 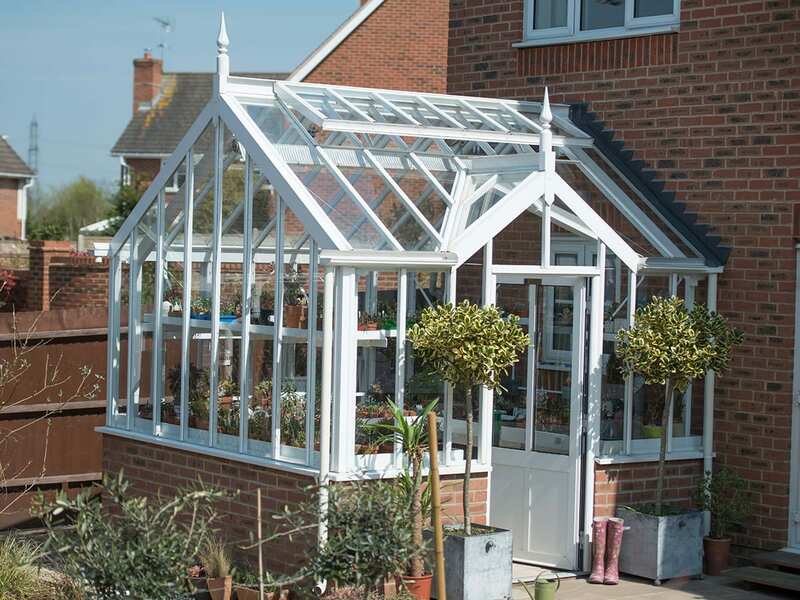 The choice is yours – Victorian or contemporary styling, with or without a porch, attractive finials or none at all. 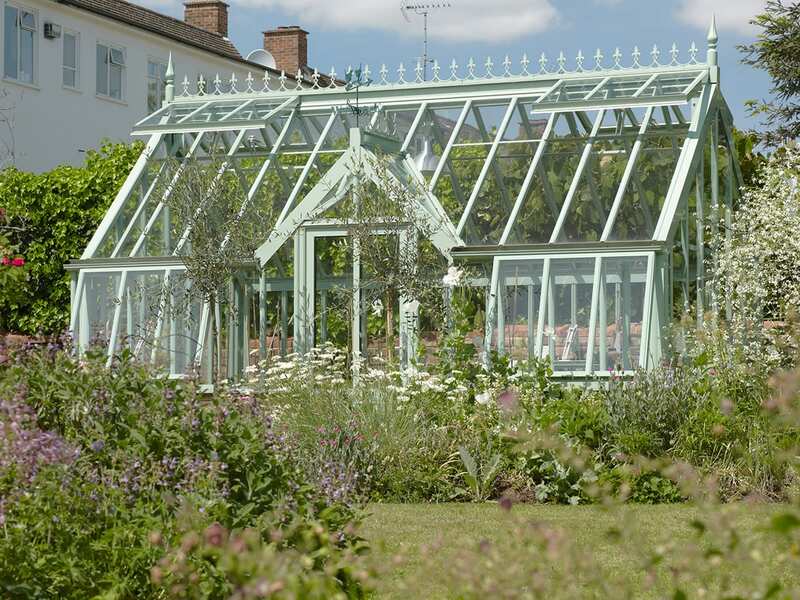 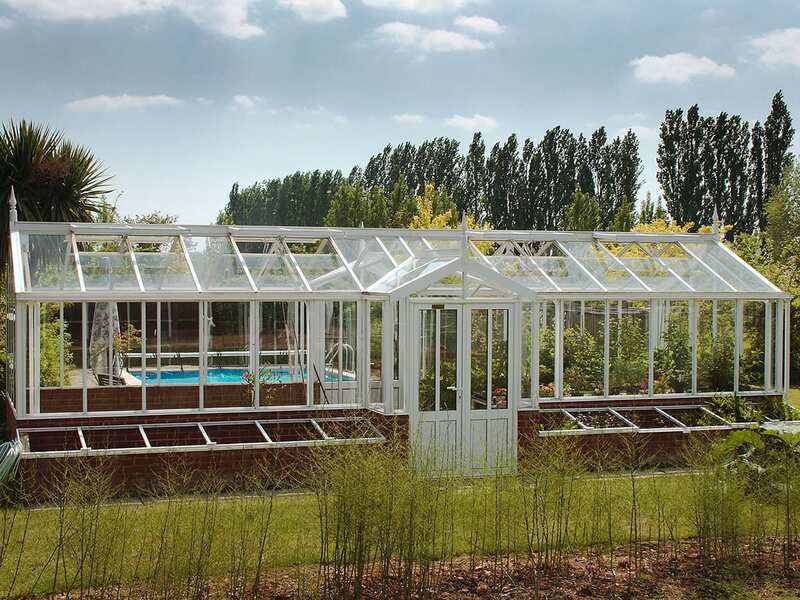 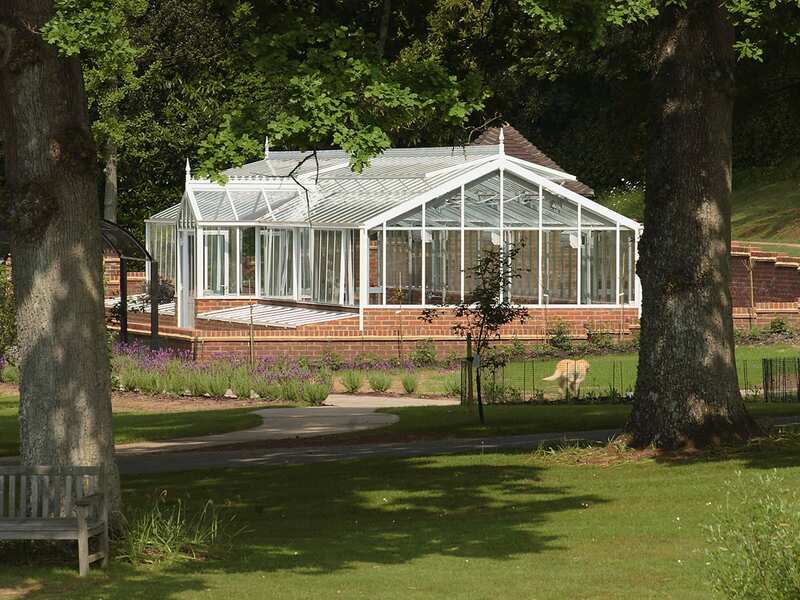 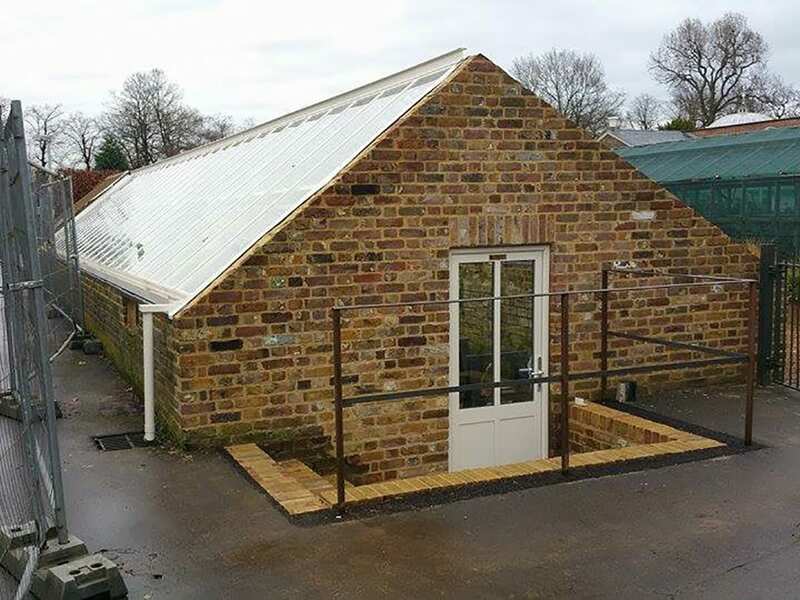 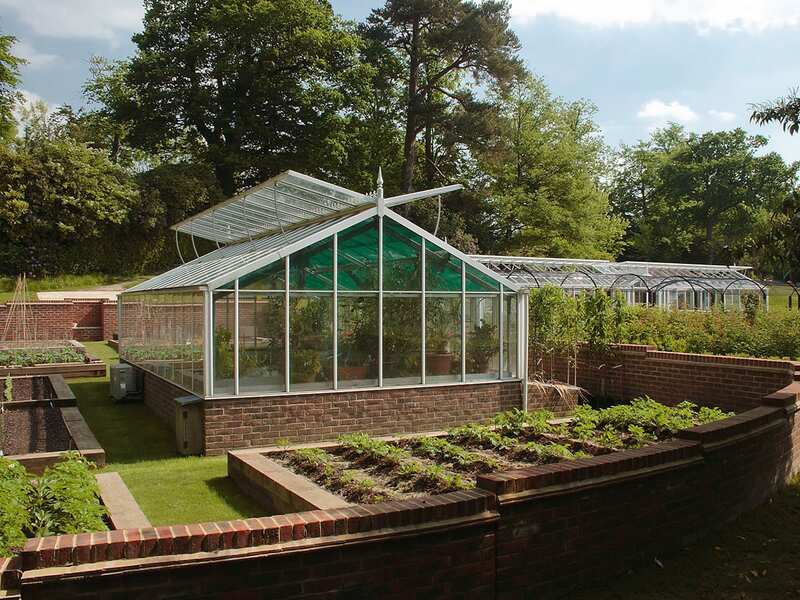 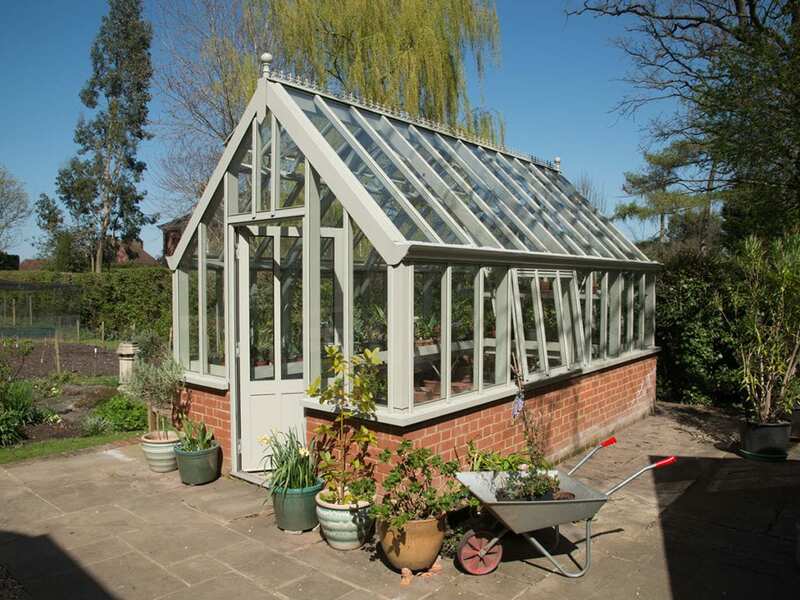 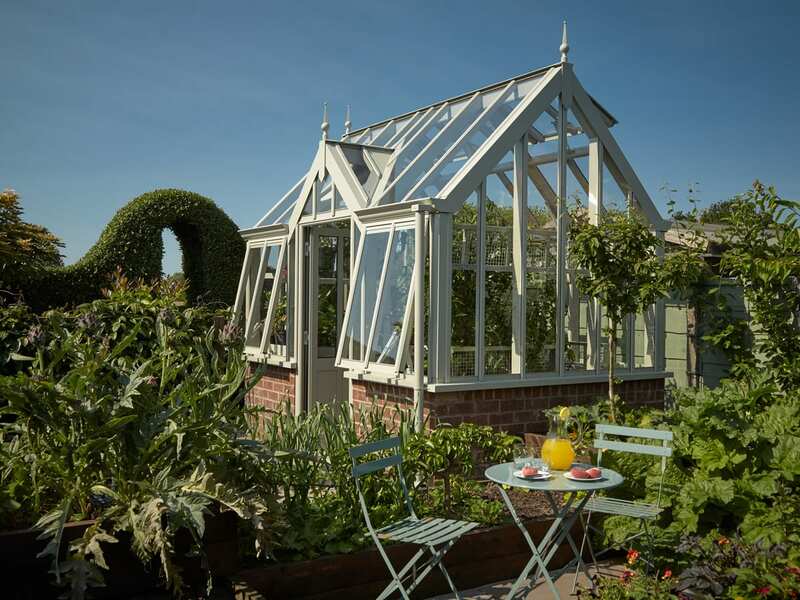 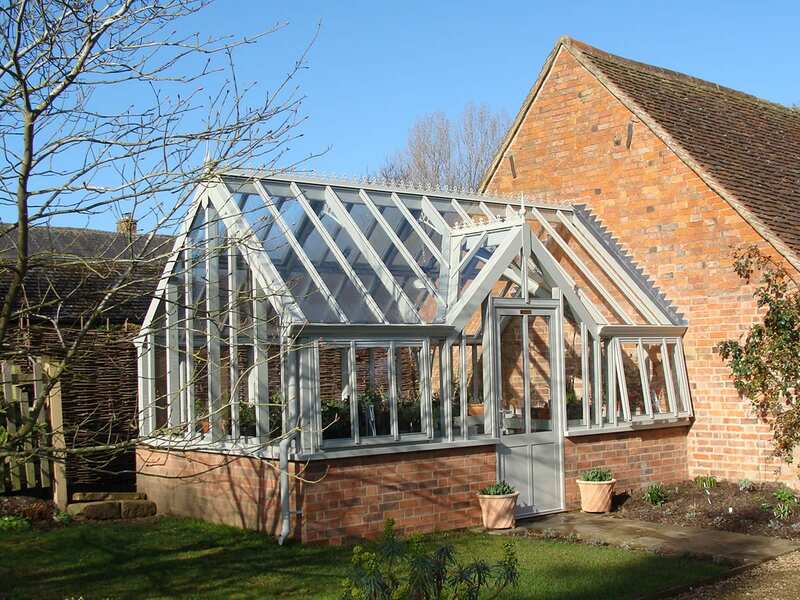 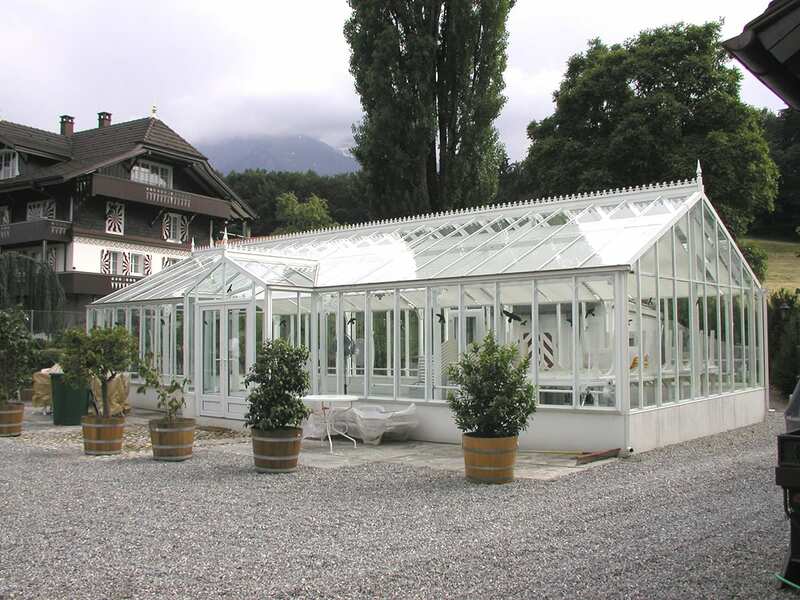 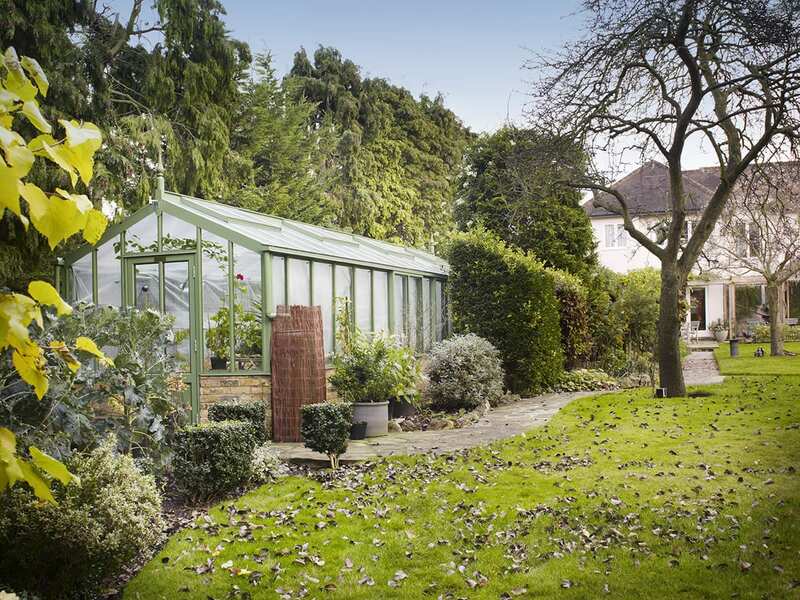 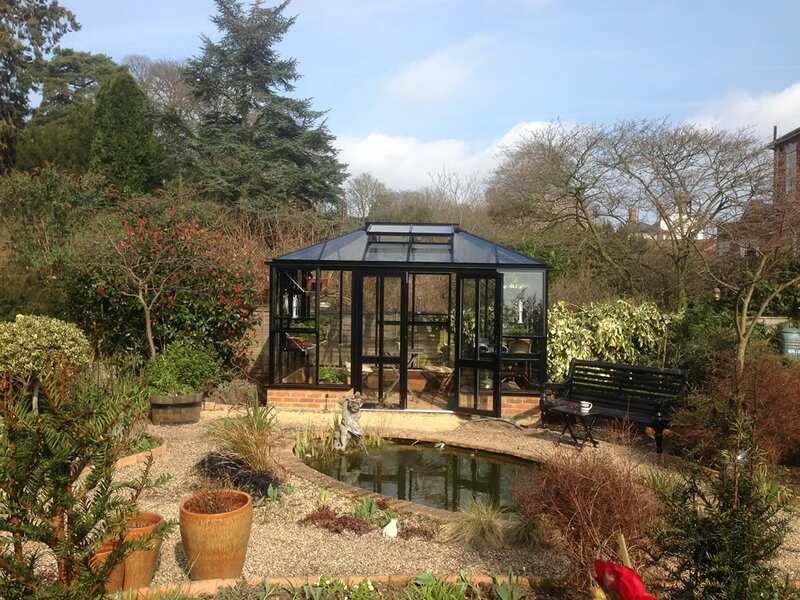 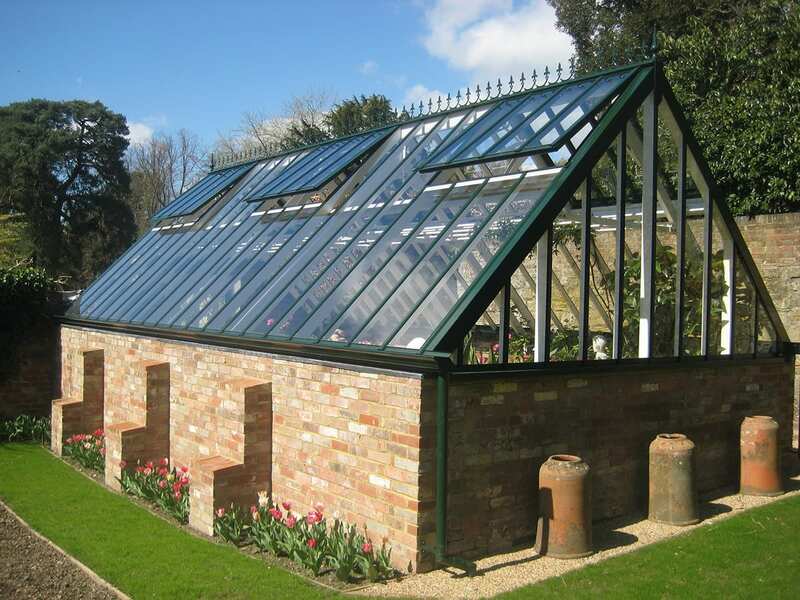 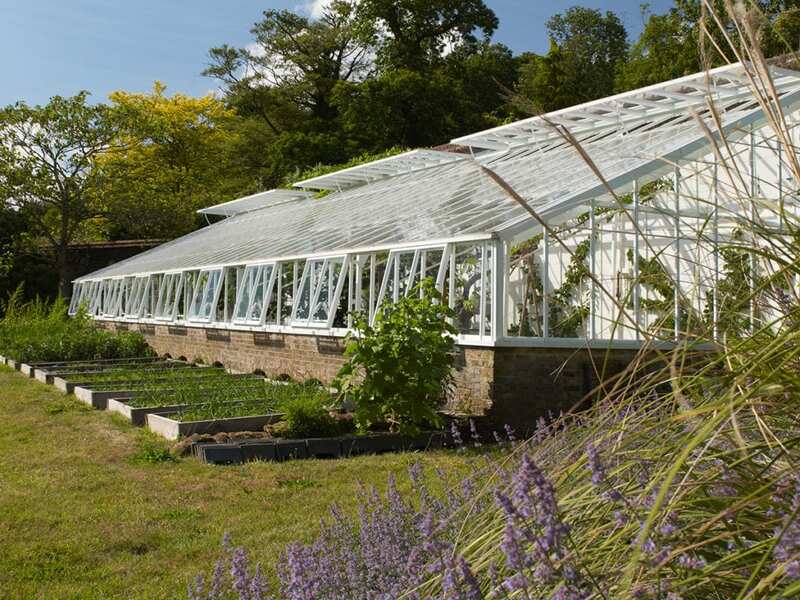 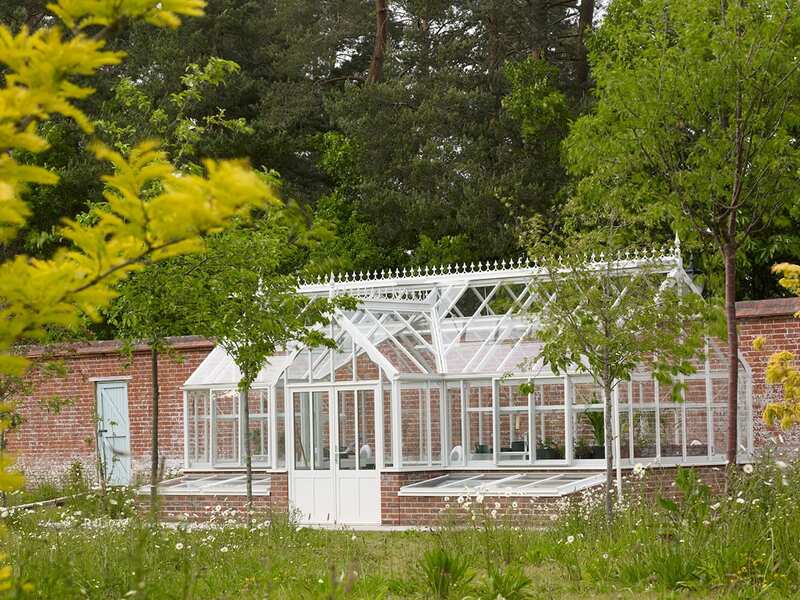 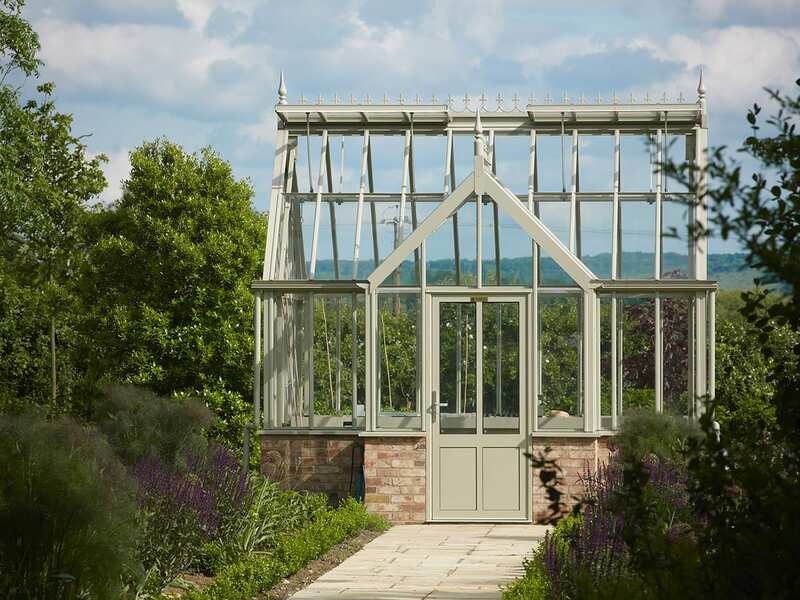 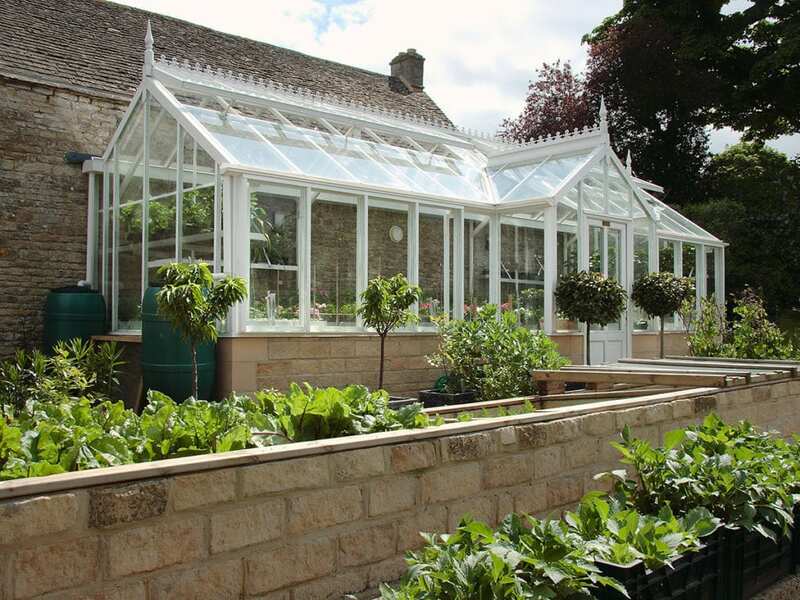 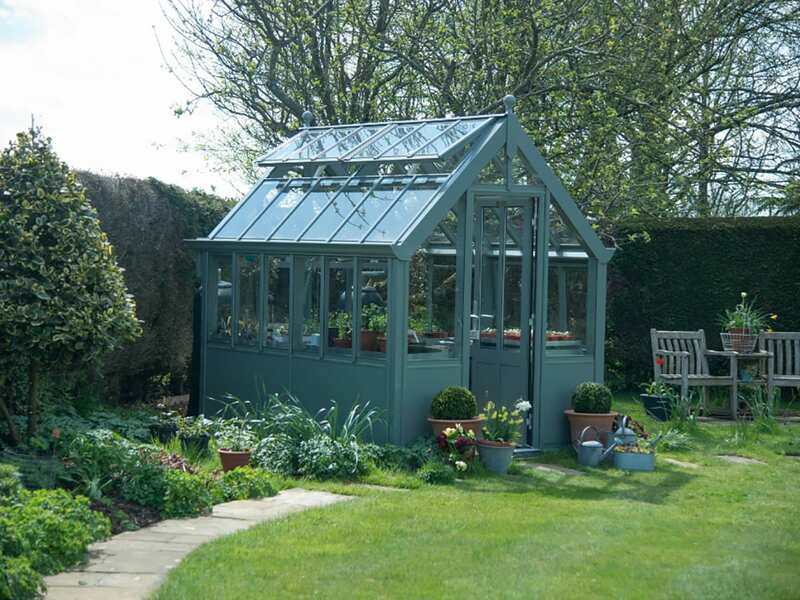 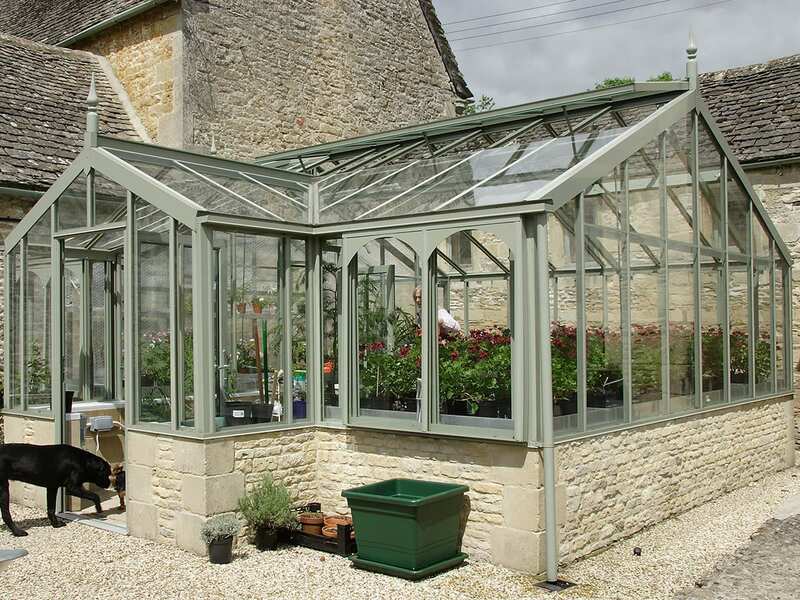 We can incorporate different glass widths and roof pitches to mirror or match surrounding buildings as well as a full range of accessories to personalise your perfect greenhouse. 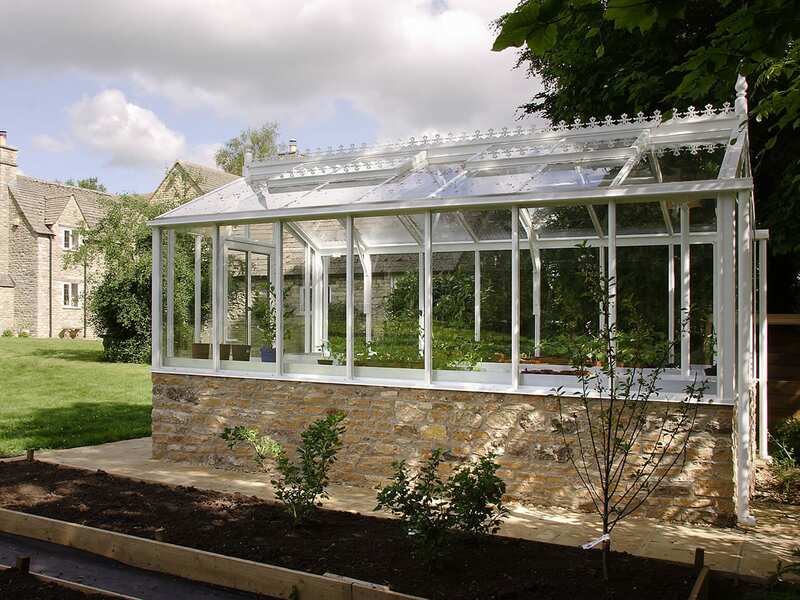 The minimum width for one of our free standing greenhouses is 2m (6.5 feet); the maximum is over 6m (20 feet) wide in a single span. 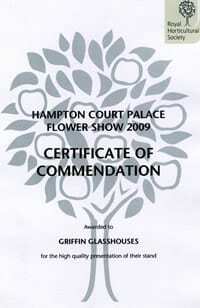 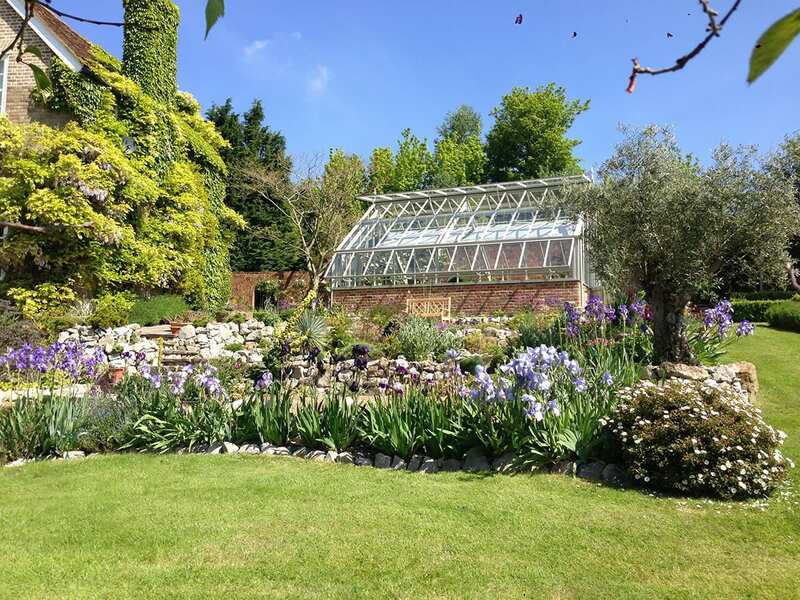 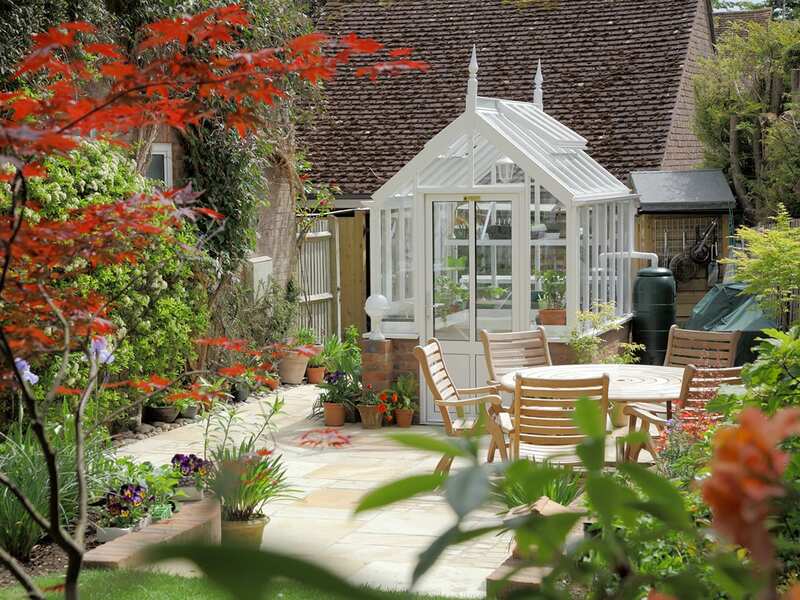 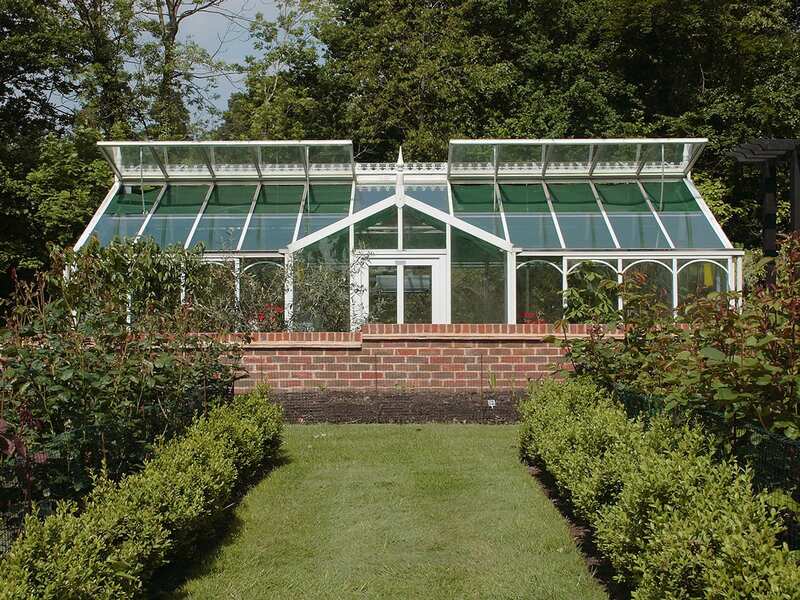 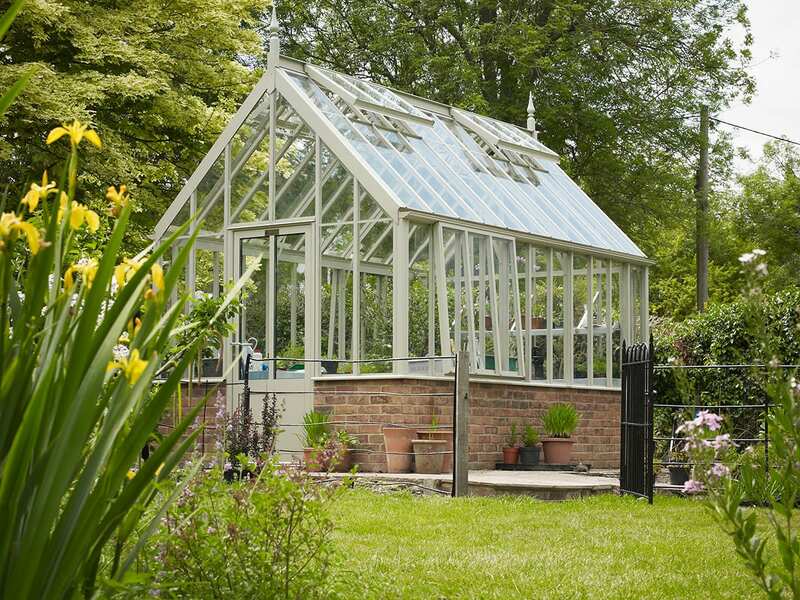 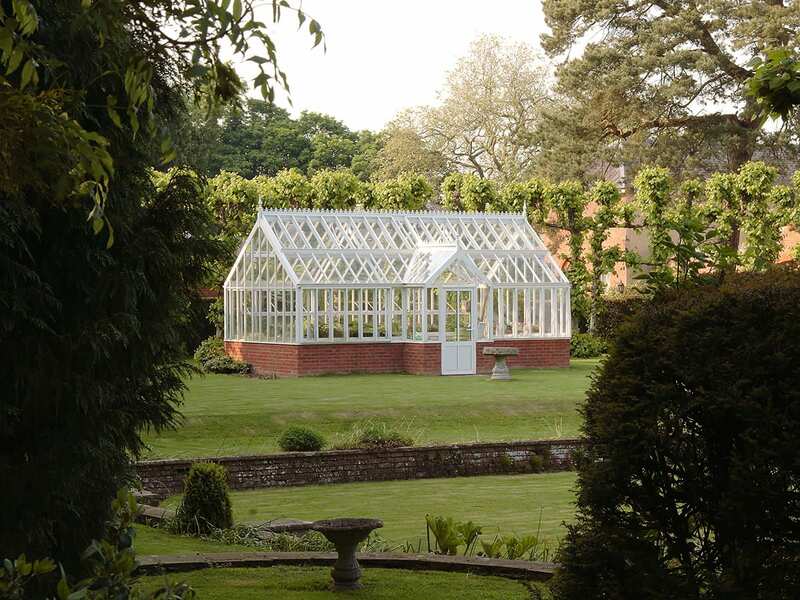 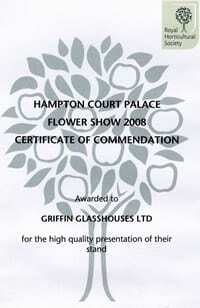 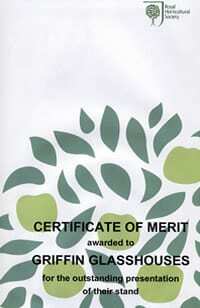 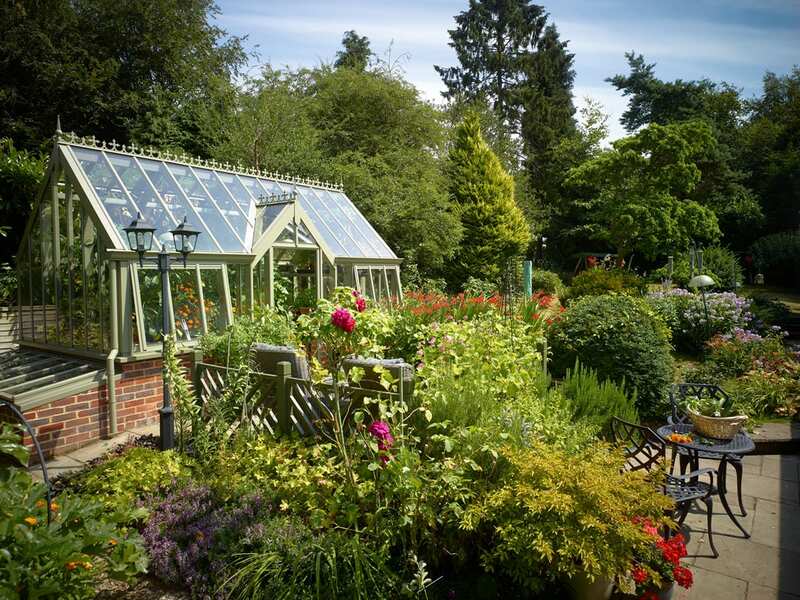 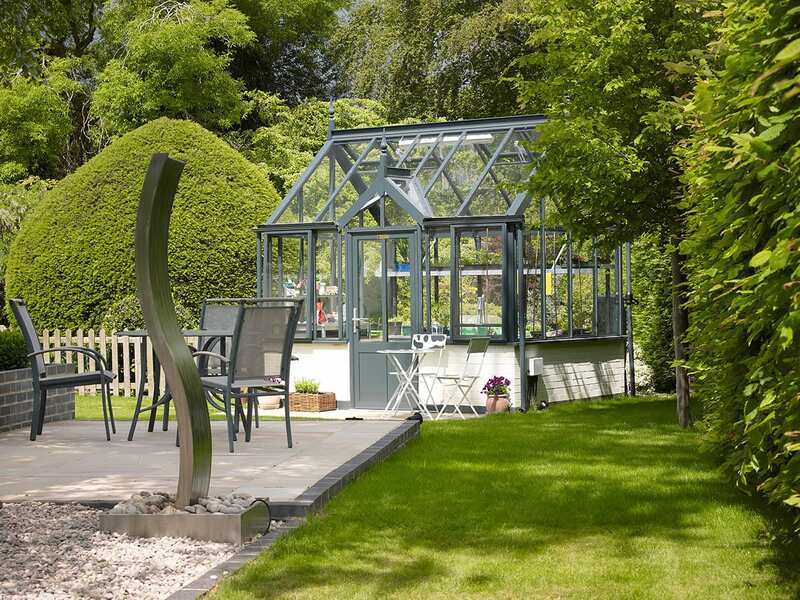 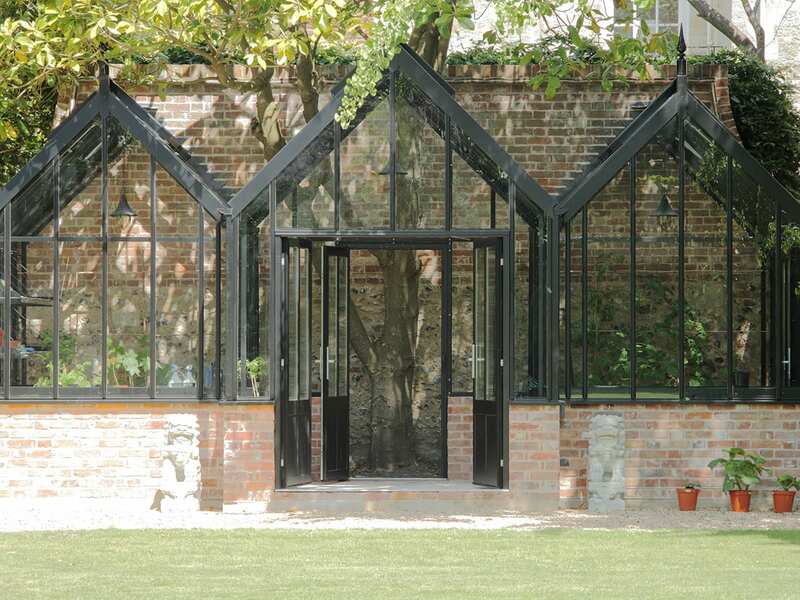 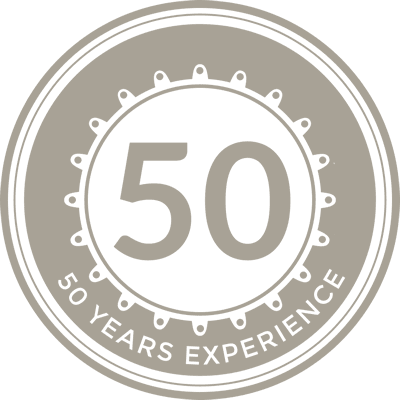 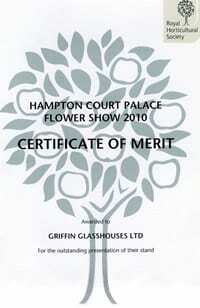 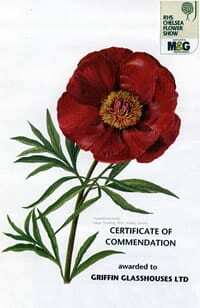 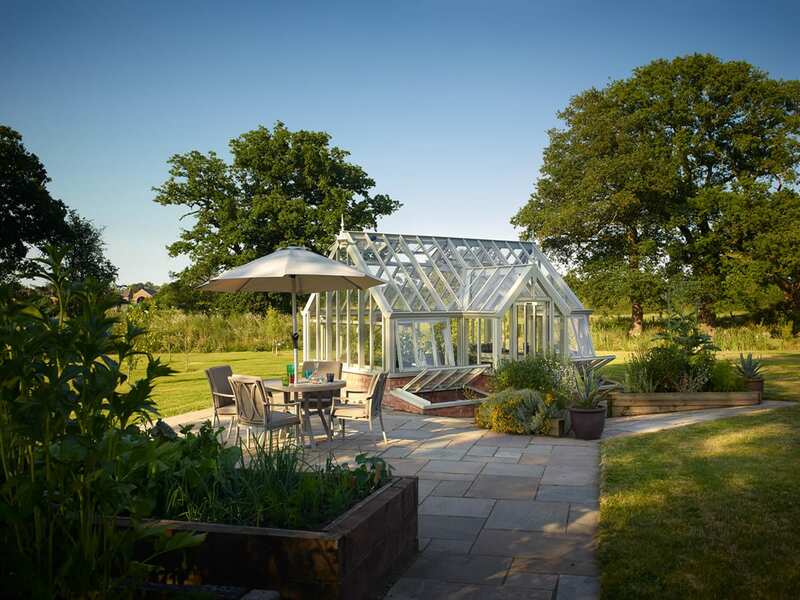 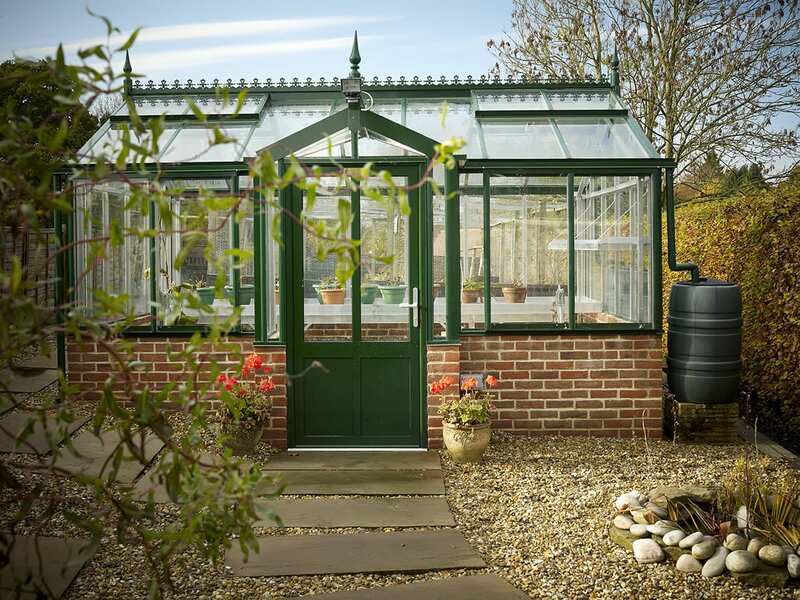 Talk to one of our designers about how we can create the perfect free standing glasshouse for you.